The German painter and cabaret artist Heino Jaeger was once a celebrated radio star. The radio recordings “Fragen Sie Dr. Jaeger/ Ask Dr. Jaeger” achieved cult status in the 70s. Nevertheless, this popularity seemed to “hurt” Jaeger as a painter. After ten years, he abruptly discontinued his broadcasting work and began to drink. 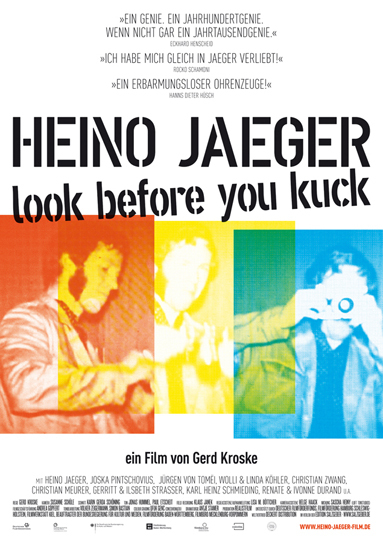 of Heino Jaeger, reporting on his life in a wealthy West Germany which left him behind. A film about an artist, through whom one can focus on German history like with a magnifying glass. Wars may end, but they cannot be overcome.